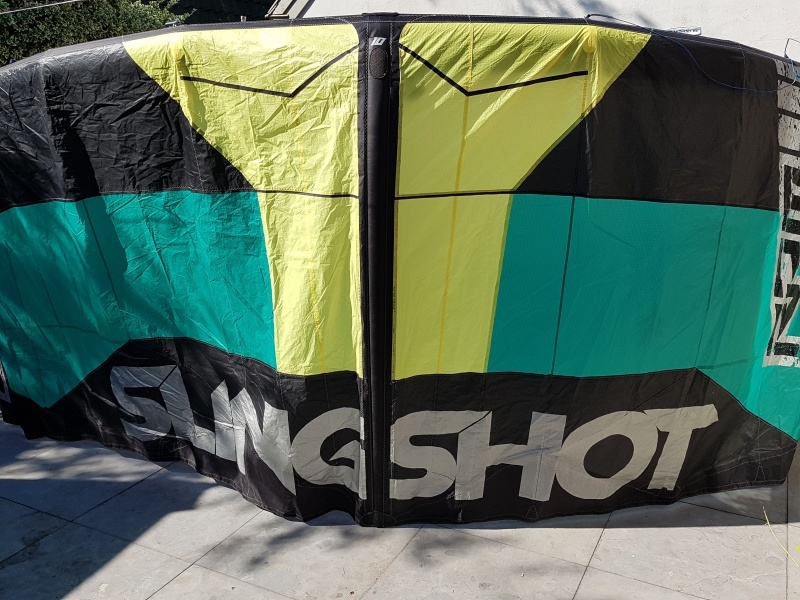 I like to compare the kite characteristics from the 2015 RPM with the Slingshot Rally 2015. It's totally different, because they are made for totally different target groups. Where the Rally lies deep in the wind window and has a great feedback on the edge of the window the RPM likes to accelerate & seek the edge of a wider wind window and loses all its power at the end. 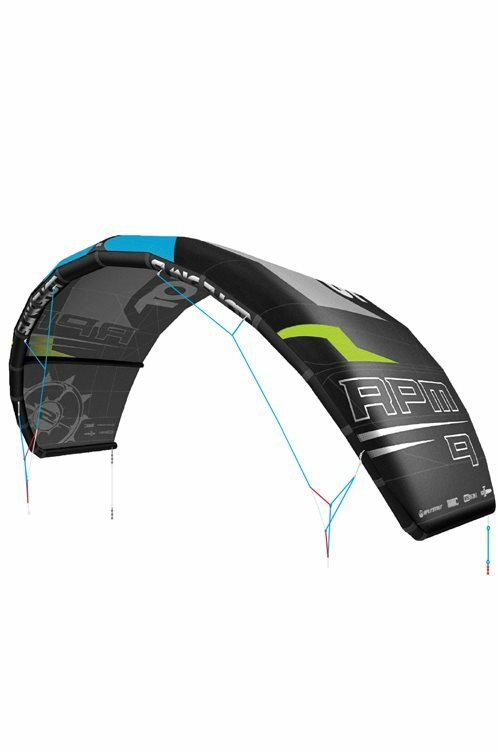 RPM is a freestyle kite so the acceleration is great for pop and slacked sweet spot for handle passes. The RPM steers fast and rotate around its tips. The Rally steers also fast but turns around it's center strut. For kiteloops most riders like a tip turning kite. Gives you mostly the best kiteloop control and power boost. 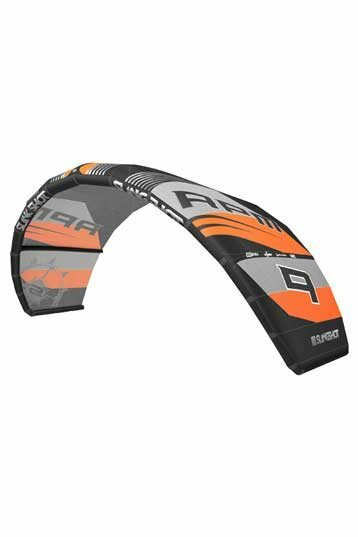 Where the Rally holds the wind in the kite (profile center shape strut) The RPM like to release the wind to accelerate. That means more technical riding experience for the RPM, easy control on the Rally. Hope this all makes sense because its not my native writing language. 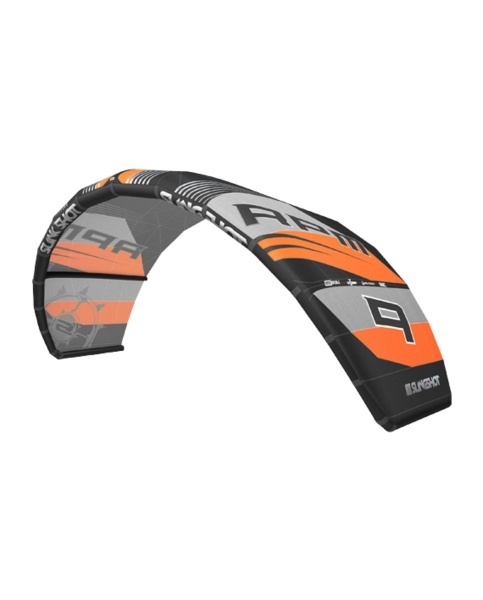 Choosing good kites make your kite surfing sessions so much better!